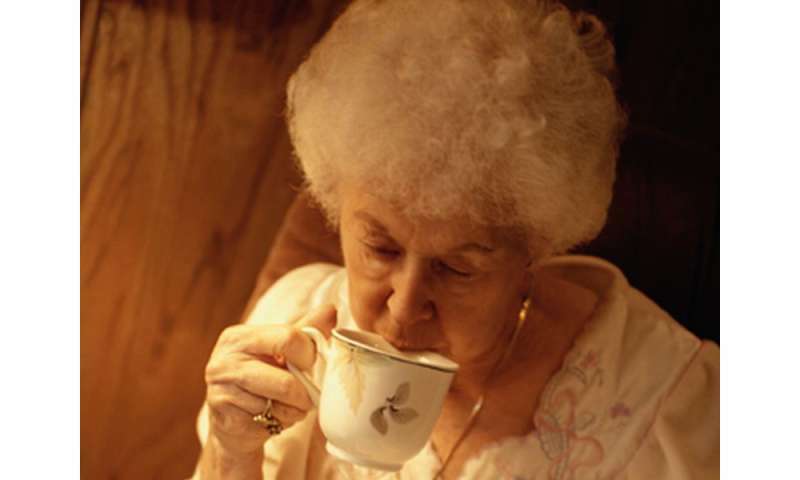 (HealthDay)—Drinking as little as a cup of tea daily may be good for your heart health, new research suggests. The study found that people who drank a cup of tea a day had about one-third less risk of a major heart disease event during the study period than people who didn't drink tea. Tea drinkers—those who drank from one to three cups daily—also showed a decline in the calcium buildup in their arteries. More information: To learn more about tea's benefits, visit Harvard Health Letter.